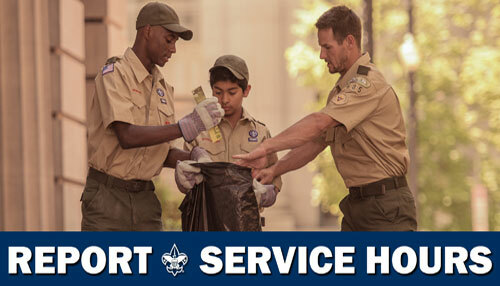 SCOUTING PROGRAMS EMPHASIZE THE DEVELOPMENT OF LEADERSHIP, CHARACTER, CITIZENSHIP AND FITNESS. To accomplish these goals, young people need the opportunity to push past their comfort zones in real world settings that help them understand who they are and envision who they can become. High adventure programs provide crucial experiences that help young people clarify their values, their goals and their vision for the future. 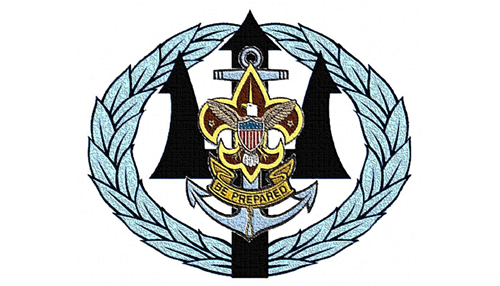 The Florida National High Adventure Sea Base is owned and operated by the National Council of the Boy Scouts of America to offer unique educational aquatic programs to our members. Located in Islamorada and on Summerland Key in the beautiful Florida Keys. 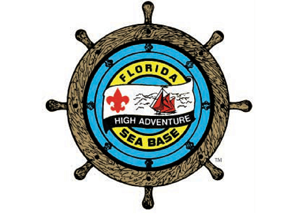 The Florida National High Adventure Sea Base operates 19 adventures from six locations: three in the Florida Keys, one in Marsh Harbour, Bahamas, one in St. Thomas, U.S. Virgin Islands, and one in St. Croix, U.S. Virgin Islands. The adventures Coral Reef Sailing, Sea Exploring, STEM Eco Sailing, Scuba Adventure, Scuba Certification, and Scuba Live Aboard are administered from mile marker 73.8 at Sea Base on Lower Matecumbe Key, Florida Keys. Out Island Adventure, Keys Adventure, Florida Fishing Adventure, Order of the Arrow Ocean Adventure, Marine STEM Adventure, and NAYLE are administered from mile marker 23.8 at the Brinton Environmental Center. Bahamas Adventure 6?8, 10?12, and Bahamas Tall Ship operate out of Marsh Harbour, Abaco, Bahamas. St. Thomas Sea Base operates in the waters surrounding the U.S. Virgin Islands. St. Thomas adventures include Sailing 6-8 and STEM Eco Sailing. Sea Base St. Croix is administered from Camp Wall, Christiansted, St. Croix, U.S. Virgin Islands. St. Croix programs include Scuba Adventure and St. Croix Adventure. The near shore reefs and crystal clear waters offer unparalleled opportunities for long term and short term programs year round. 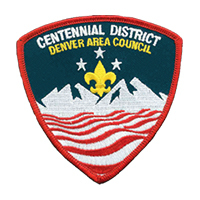 Our Conference facilities are utilized for youth and adult Scouting Conferences and non-Scouting groups when available. 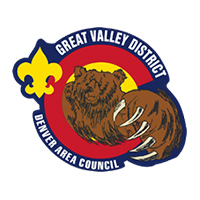 Please check out our brochure and write or call for specific program information and costs. 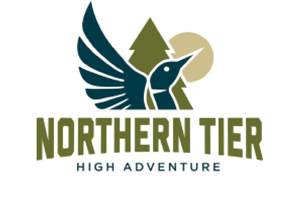 Come to Northern Tier for a whole new level of adventure, up north! From incredible canoe journeys to wild winter wilderness camping, Northern Tier promises the Scouting adventure of a lifetime in the Great North Woods of northern Minnesota and Canada. 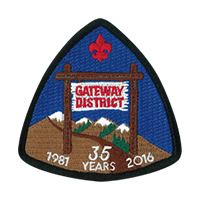 Northern Tier is the Boy Scouts of America's gateway to adventure in the Great Northwoods. In the Summer, scouts from Northern Tier's three wilderness canoe bases explore millions of acres of pristine lakes, meandering rivers, dense forests and wetlands in Northern Minnesota, Northwest Ontario and Northeast Manitoba. 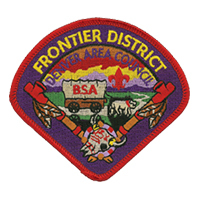 In the winter, Northern Tier is home to the Okpik Cold Weather Camping program, the BSA's premier winter high adventure program. 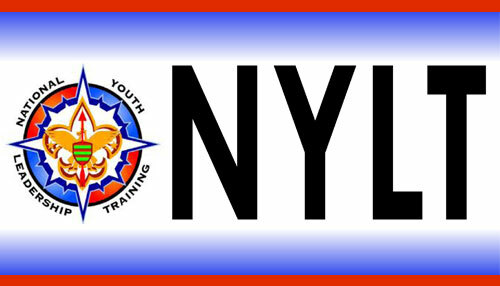 Fall programming is also available. 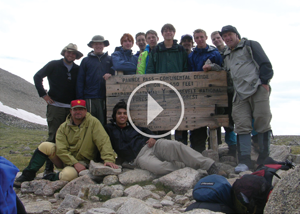 Philmont Scout Ranch, the Boy Scouts of America's premier High Adventure? 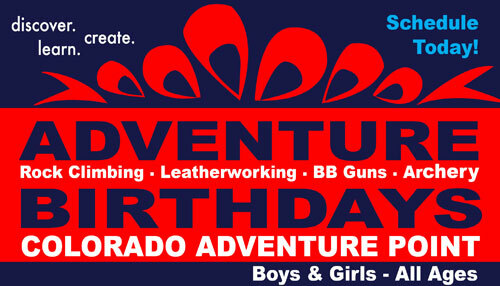 base, challenges Scouts and Venturers with more than 214 square miles of rugged northern New Mexico wilderness. Backpacking treks, horseback cavalcades, and training and service programs offer young people many ways to experience this legendary country. 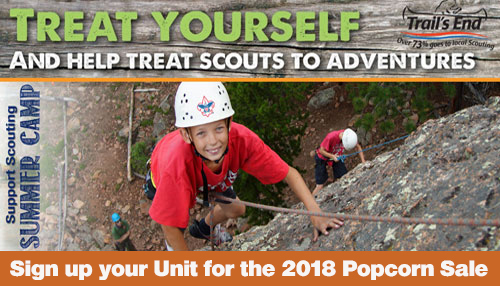 Philmont is a national High Adventure base, owned and operated by the Boy Scouts of America. 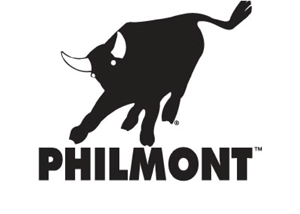 Philmont is large, comprising 140,711 acres or about 220 square miles of rugged mountain wilderness in the Sangre de Cristo (Blood of Christ) range of the Rockies in northeastern New Mexico. Philmont has high mountains which dominate rough terrain with an elevation ranging from 6,500 to 12,441 feet. 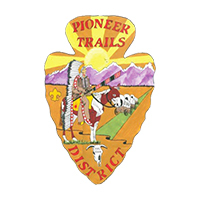 Philmont has established special use permits with several neighbors: US Forest Service - Valle Vidal Unit of the Carson National Forest; Barker Wildlife Management Area, New Mexico Game and Fish Department; Kimberlin's Ponil Ranch; Rich Cabins/Greenwood Tract and Heck/Dean Tract of the Vermejo Ranch; and Chase Ranch. 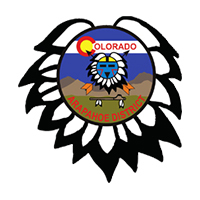 Each neighbor has established specific use requirements. 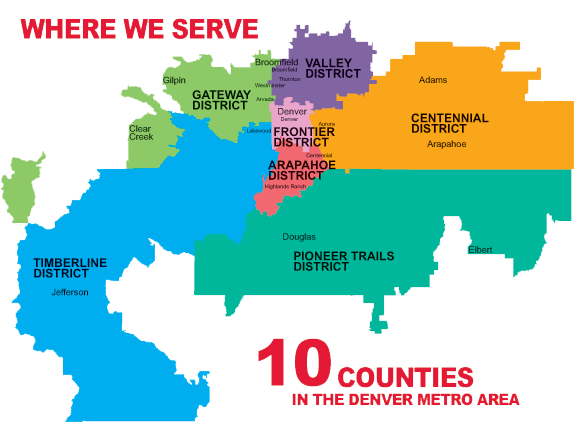 These additional lands add about 110,000 acres for a total use area of 250,000 acres or 390 square miles. Situated in the wilds of West Virginia, The Summit is a training, Scouting, and adventure center for the millions of youth and adults involved in the Boy Scouts of America and anyone who loves the outdoors. 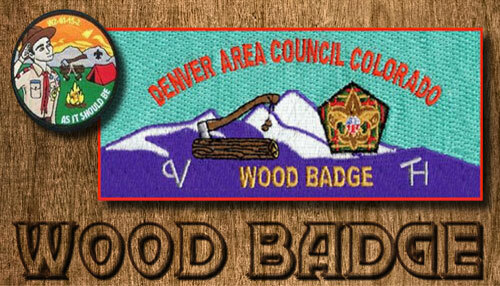 The Summit Bechtel Reserve is also home to the National Scout Jamboree and the Paul R. Christen National High Adventure Base which complements the three existing bases: Philmont Scout Ranch, Northern Tier and Florida Sea Base. 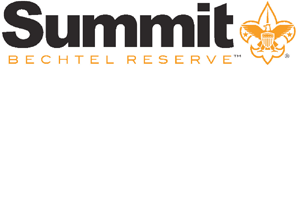 High adventure at Summit Bechtel Reserve adds a new dimension to the Scouting experience. High adventure is not just about adrenaline and the wow factor, it's about digging deep within yourself, finding out what makes you tick and discovering how to push beyond what you think you can do. 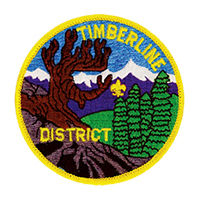 The Paul R. Christen High Adventure Base offers seven programs within three program categories: The Summit Experience program provides an introduction to all components of the Summit Bechtel Reserve Adventure Zone; Focused Programs allow Scouts and Venturers to focus primarily in one particular area of the Summit Bechtel Reserve's adventures and concentrate on developing their skills in that focus area while still having some time for elective choices, and; Trek Programs take advantage of one of the greatest natural resources in the eastern United States: The New River Gorge. Camp in the heart of the Appalachian Mountains either along the river or off the trail overlooking the gorge. 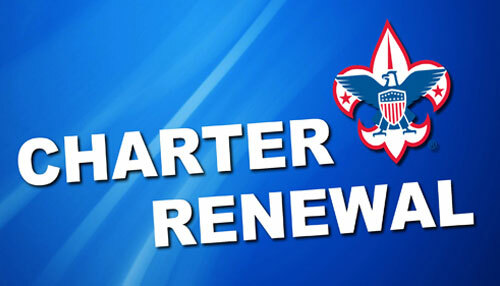 Get ready for the next century of Scouting. 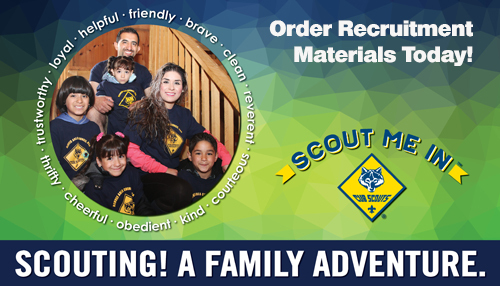 DOES YOUR TROOP, TEAM OR CREW HAVE AN OPENING ON YOUR TRIP TO A NATIONAL HIGH ADVENTURE BASE?